Two colours – Competition and Black matt. Sizes from Small to XXL – while stock and colours last. 100% carbon-fibre reinforced plastic shell. Double-glazed, 3D curved visor. Anti-fog inner visor. 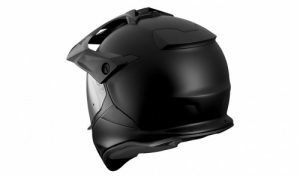 Anti-scratch outer visor. Spoiler and removable sun shield for optimum aerodynamics. 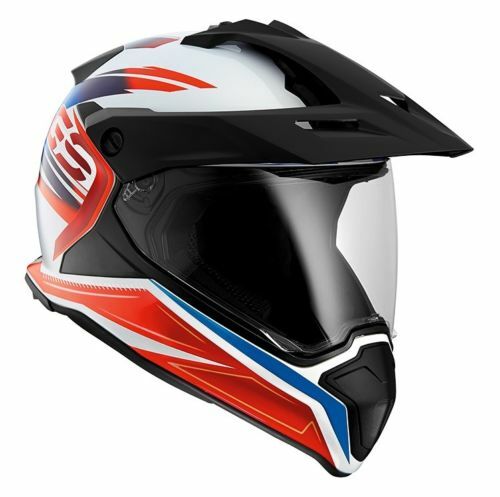 Removable chinbar and dust filter for off-road and hot-weather riding. Highly effective ventilation system. HURRY into Procycles St Peters and Hornsby. PERSONAL SHOPPERS ONLY! previous post: Which Duke Are You? Find out at Procycles. Try the KTM 390 Duke at Hornsby and St Peters.